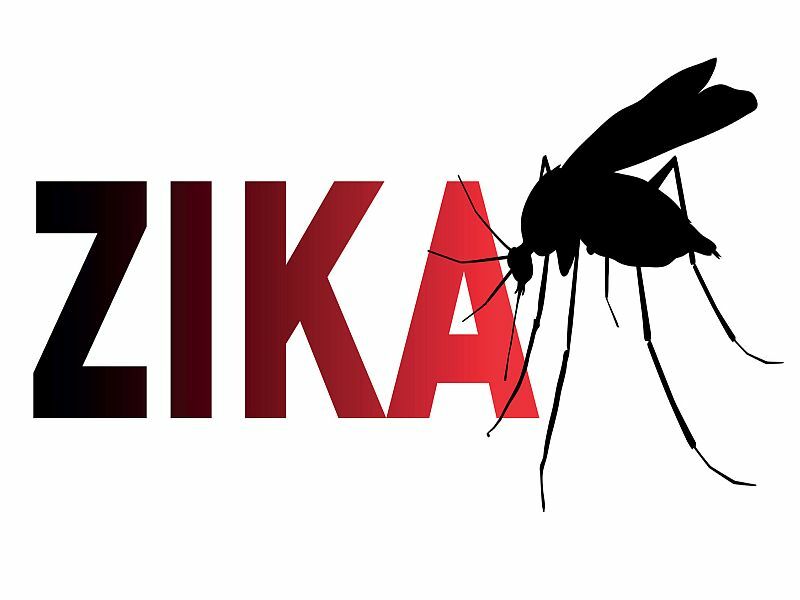 FRIDAY, Dec. 2, 2016 (HealthDay News) -- The Little River section of Miami is no longer an area where local Zika infection is active, Florida health officials reported Friday. While Florida Gov. Rick Scott said the development was great news for the state, he also asked residents to continue doing what they can to stop the spread of the mosquito-borne virus, which has been linked to devastating birth defects in babies. "It is crucial that everyone remains vigilant and continues to do their part to wear bug spray and dump standing water so we can keep these areas clear, especially for pregnant women and their developing babies," Scott said in a statement. The Florida health department "now believes active transmission of Zika is only occurring in the southern part of Miami Beach, and I hope that local officials will consider every available resource to ensure aggressive mosquito control measures are being taken to lift this final Zika zone," Scott added. Dr. Tom Frieden, director of the U.S. Centers for Disease Control and Prevention, still urged vigilance on Friday. "We still advise pregnant women not to travel to the [remaining] red zone in South Miami Beach," he said in an agency news release. "Furthermore, people living in or visiting Miami-Dade County, including the Little River area, particularly pregnant women, are still encouraged to continue to take steps to prevent mosquito bites." Florida is the only state with confirmed cases of local transmission of Zika. The state has reported an estimated 240 cases. The Texas case involves a woman who lives in Brownsville, near Mexico, and she had no travel-related risk factors for Zika infection, the CDC said. The virus is typically spread through the bite of the Aedes aegypti mosquito, although it can also be transmitted through sexual contact.